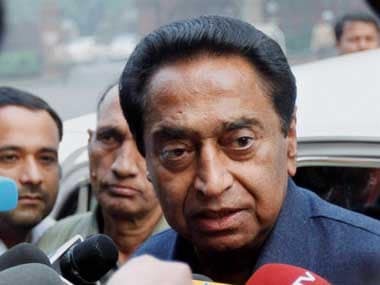 Bhopal: Hours after taking oath of office on Monday, Madhya Pradesh Chief Minister Kamal Nath cleared the proposal of waiving farm loans up to Rs 2 lakh as promised by Congress president Rahul Gandhi ahead of Assembly polls. After Nath signed the relevant file, Rajesh Rajora, Principal Secretary, Farmers' Welfare and Agriculture Development Department, issued an order in this regard. 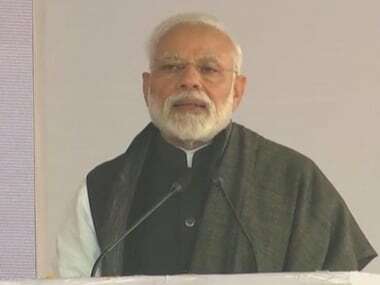 Addressing a public rally on 7 June at Pipliya Mandi in Mandsaur district, Gandhi had announced his party would waive farm loans within 10 days of coming to power in the state. 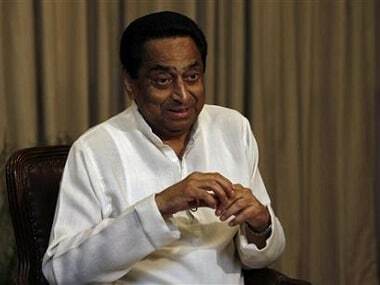 "Here, Kamal Nath (Madhya Pradesh Congress president) and Jyotiraditya Scindia (the state Congress poll campaign committee chairman) are sitting. 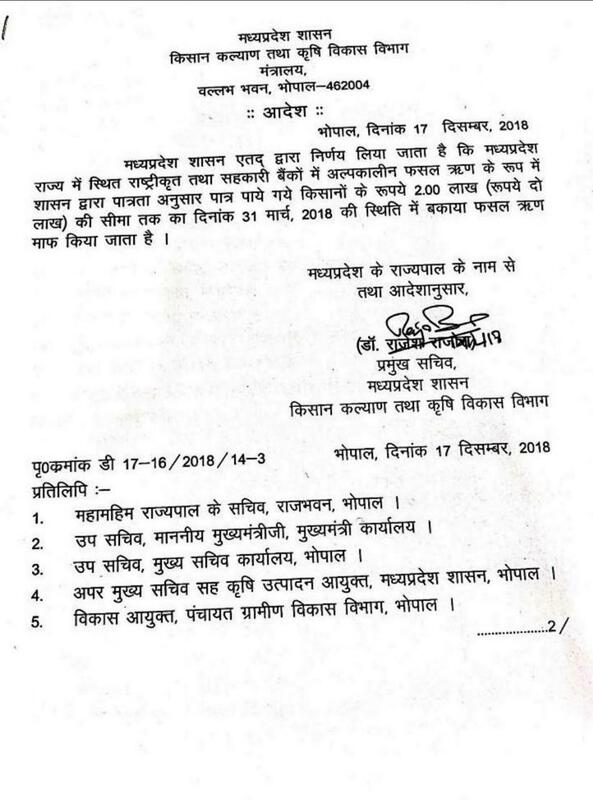 The day the Congress comes to power in MP, count 10 days, I say with a guarantee that farmer loans will be waived within 10 days. 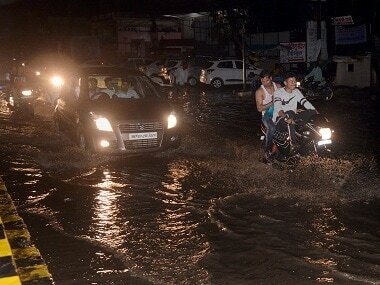 It won't take even the eleventh day," Gandhi had said at the rally. Later, this announcement was included in the Congress manifesto, titled "Vachan Patra." The Congress president had reiterated the farm loan waiver promise repeatedly during the campaigning for the 28 November Assembly elections. Soon after Nath signed the file, Gandhi tweeted: CM, Madhya Pradesh, waives farm loans. 1 done. 2 to go." Six farmers were killed in police firing at Pipliya Mandi during an agitation in June last year. The Congress won 114 Assembly seats and secured the support of seven more MLAs — SP (1) and BSP (2) and four independents — to cross the majority mark of 116 in the 230-member Assembly. Nath was sworn in as the 18th chief minister of Madhya Pradesh this afternoon. Governor Anandiben Patel administered the oath of office to the 72-year-old Congress veteran who was at the forefront in steering the party to a win in the Assembly polls.